It is not uncommon for people to wonder why there are so many accidents that happen on a daily basis, but with all the wondering out there that is going on, people often overlook the simple things that causes accidents, these are many things that are causes of car accidents in Malaysia, often it is not because of human error but it is the cause of external elements such as weather and such but we will get into more detail later. With that being said, this article will be split into three parts and all of which will list down very different but all very dangerous and unfortunate things that cause car accidents in Malaysia. 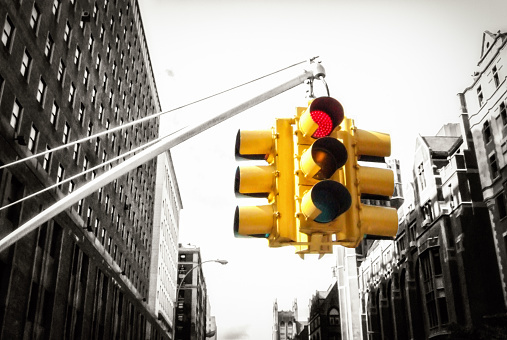 As we find out more about these things, it is also important for us to take the necessary action to reduce the risk of car accidents happening and the change starts with ourselves. So without anymore further delay, here are the top 10 causes of car accidents in Malaysia – Part 1. 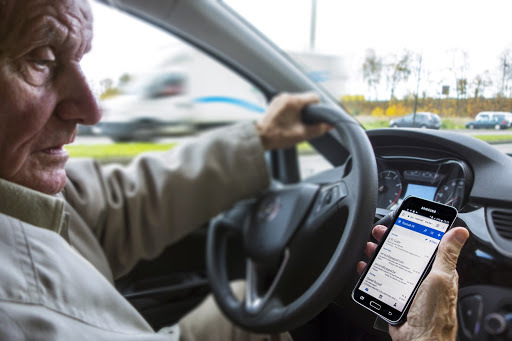 Many of us do simple things like changing the music on the radio or on our phones, many of us will text while driving and this can get us into a whole lot of trouble. 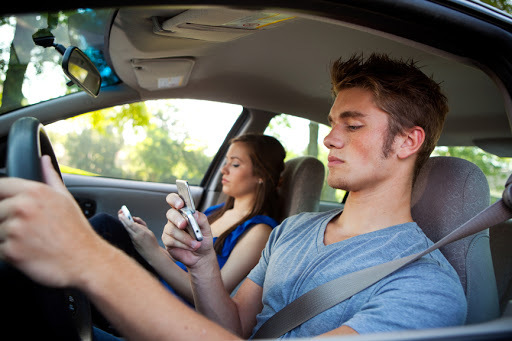 I’m sure those who text while driving will have noticed that sometimes they get so engrossed in replying a serious text, they pay no attention to the road and when they look back up, they have to hit the emergency brakes. No text is that important when you are behind the wheel. 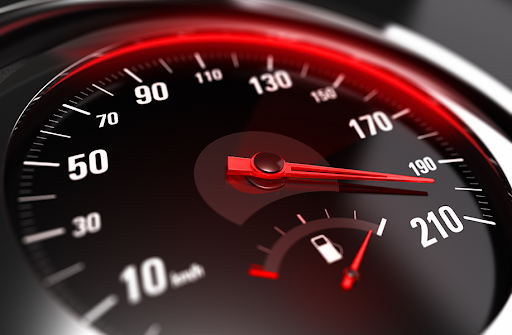 Speeding is one of the top causes of car accidents in Malaysia that people need to watch out about because most of us love to speed, but sometimes we speed because we are late, that is also our own faults. So with that being said, speeding can get us to places faster but it can also end the lives of others and even our own faster. When we are speeding, we could easily lose control of the car, especially when it is raining, and the road is slippery. One of the top causes of car accidents in Malaysia is drunk driving. This is because most people who drink will still believe that they are able to function just the same as they were sober, when this is absolutely not true, especially for driving. So whenever you are going out for a drink, always have some sort of means of transportation home or to a place where you can rest where you are not the one who will be driving. One of the other top causes of car accidents in Malaysia is reckless driving. Reckless driving includes swerving, weaving in and out of traffic, passing on the right, accelerating and braking suddenly, and yes, driving slowly in the left lane on the freeway, and many other things. 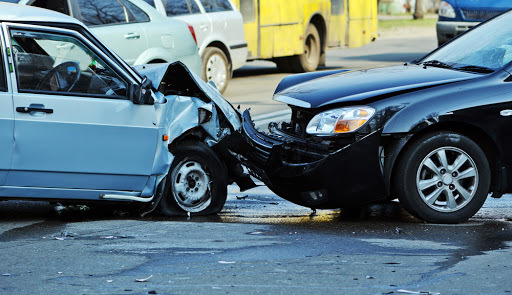 So the next time you’re driving, do not drive recklessly, and if you see a reckless driver, try to avoid them as much as possible because they are going to cause an accident sooner or later. If you notice, whenever it is raining, most people will generally drive slower but there is always someone out there who will drive fast because there is always somewhere that person needs to be and he is running extremely late, but these are the people who are going to be in trouble because wet roads are something tires do not grip well on especially when the tires will also be wet, when it is raining, we need to slow down, even if we are in a rush because there is no reason we need to lose our own lives or anyone else’s because we are late to a specific destination. Running red lights is one of the leading causes of car accidents in Malaysia because when running red lights, the cars on the opposite side of the road will see green and they will expect you to stop and when you both go, there will be some meeting and it is not a nice meeting, it is hard and if it is severe enough, people might lose lives, and that is never a good thing because we have so much to live for. 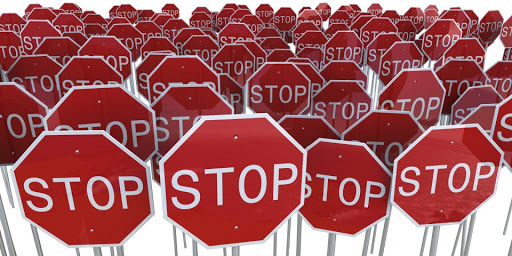 Running stop signs is quite similar to running red lights because of the meaning it has, there is a stop sign ther because it is telling you that you need to stop and look before going, since the road you need to get into will most definitely have cars on it and they may not be going slow as well, so stop and look left or right, just like you are crossing the road on foot. 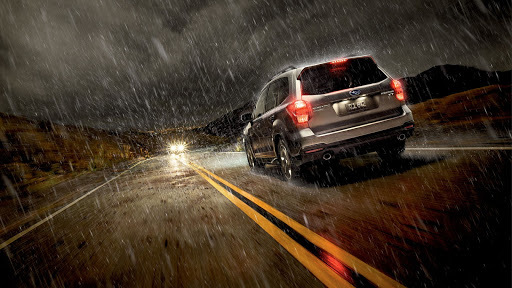 Ensure that the road is clear before you make a move. There is something about teenage drivers that boggles my mind because teenage drivers are not often known for their carefulness when they are driving. When we are young, often we don’t know a whole lot of things, and just like life, driving takes some time to get good at it because there are many things that can happen on the road, many complications and with the lack of experience in teenagers, it makes it dangerous for them to drive because they put themselves in danger along with others who are on the road. 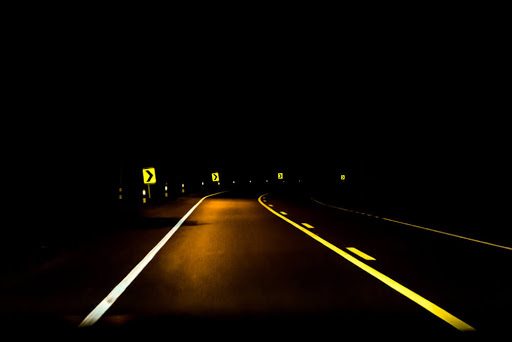 Driving at night is also one of the top causes of car accidents, even though driving in the day time can be hazardous, but when we are driving in the night, it can be even more dangerous because we can’t see what is up ahead, and when you can’t anticipate what could happen as you go, you are given very short seconds to make quick decisions to either save yourself or others from getting into a car accident. When driving in the night, you need to be extra alert. Of course we have design defects as one of the top causes of car accidents, it is normal for products to not be created perfectly and cars are no different. Even though there are many safety tests, all the various types of test to ensure that it is working as efficiently and as safe as possible, sometimes it just cannot be enough. 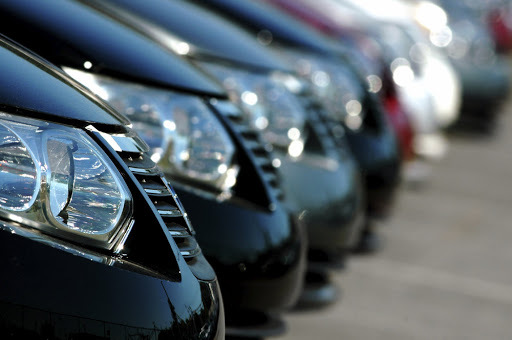 There are so many parts in a car and something can always go wrong somewhere, this is why you need to take your car for its scheduled servicing dates to ensure that everything is working in its tip-top condition. 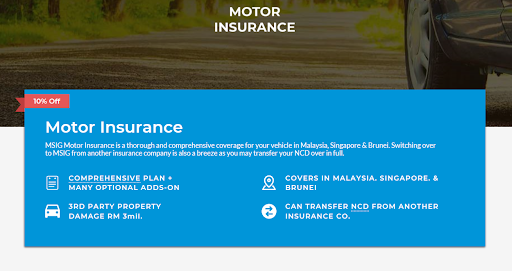 From that we can see that there are many causes of car accidents in Malaysia, but as mentioned at the very top, there are many causes of car accidents and we just cannot list all of them here so this will be split into three parts but what you can take from this is that you need motor insurance to protect yourself and your car, fortunately, AXA is offering motor insurance it is one of the best in the market today with its cheap price and amazing benefits, click here to find out more on how you can enjoy 10% immediate rebate! Click here to read more articles like this!